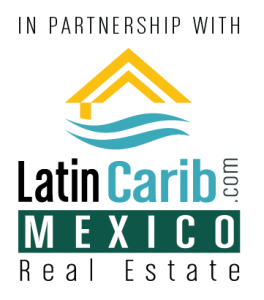 We have some great new houses for sale in Akumal Mexico. 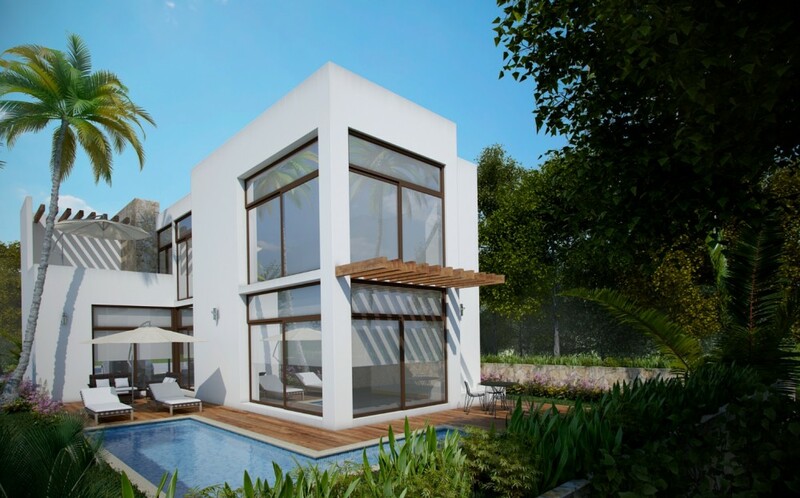 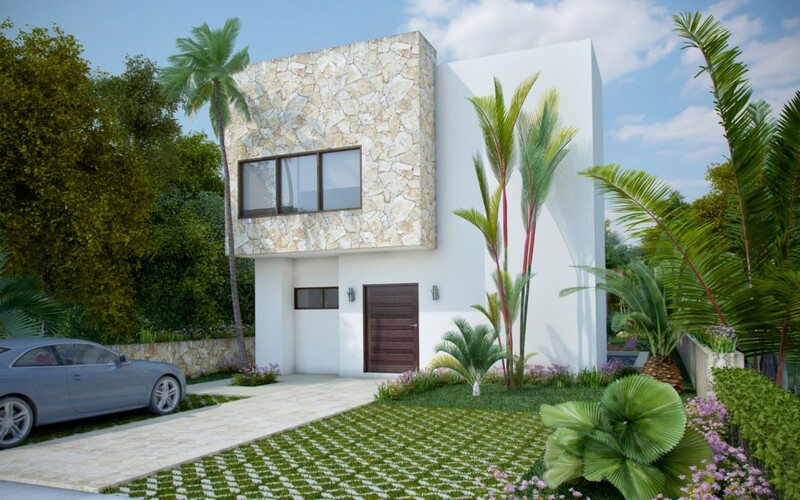 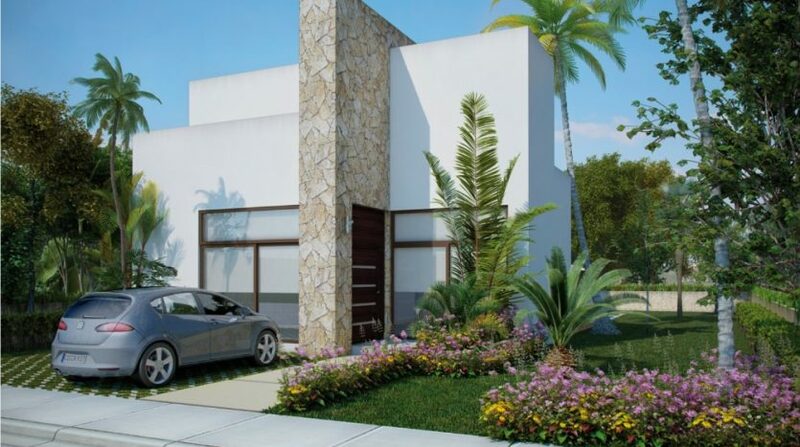 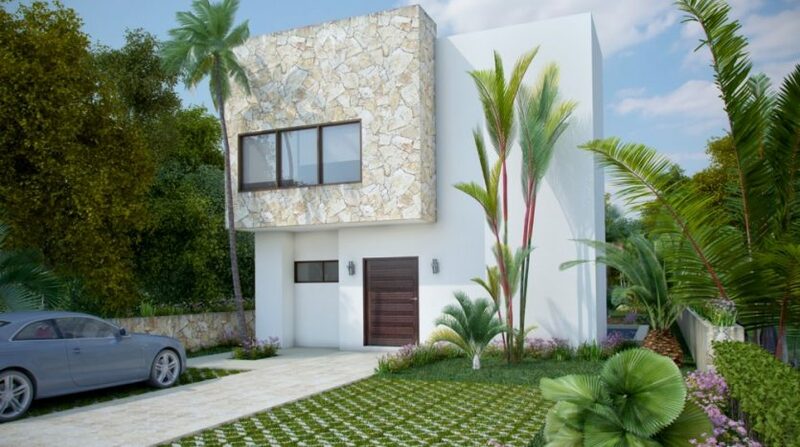 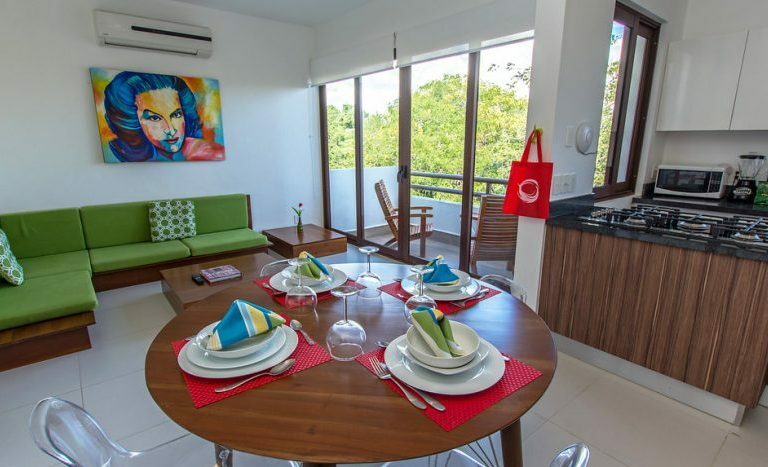 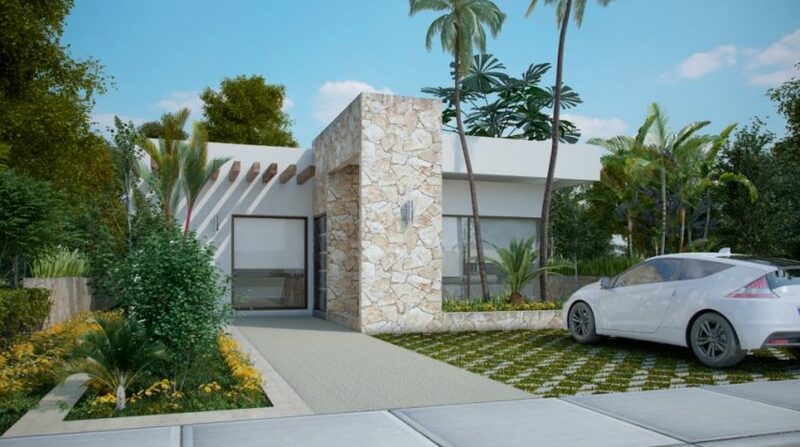 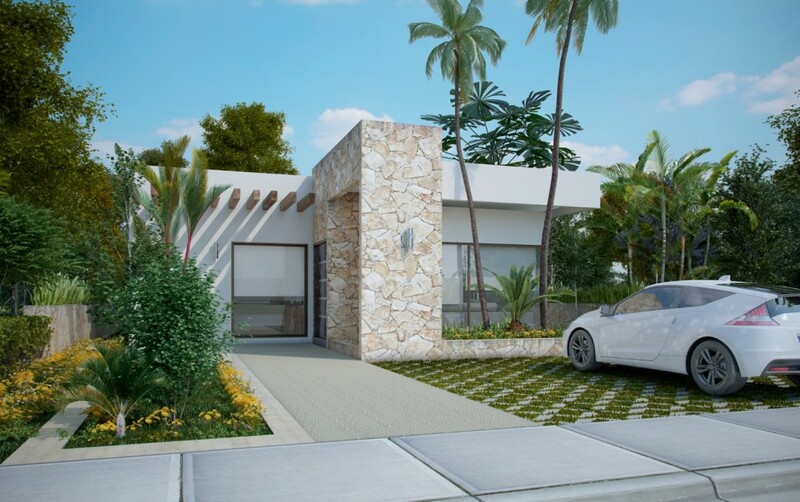 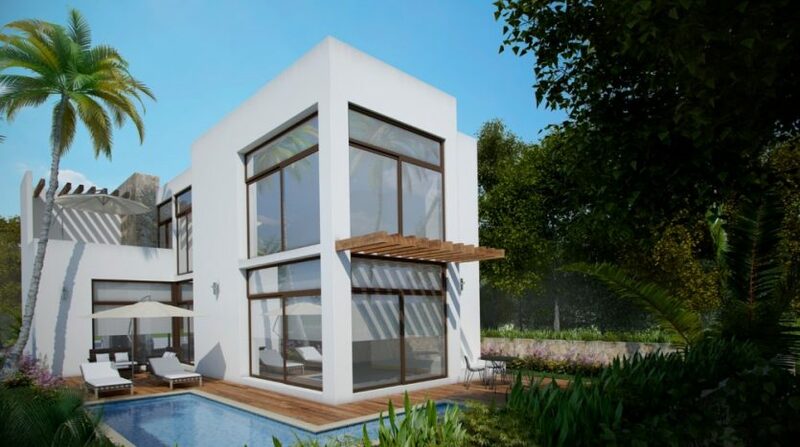 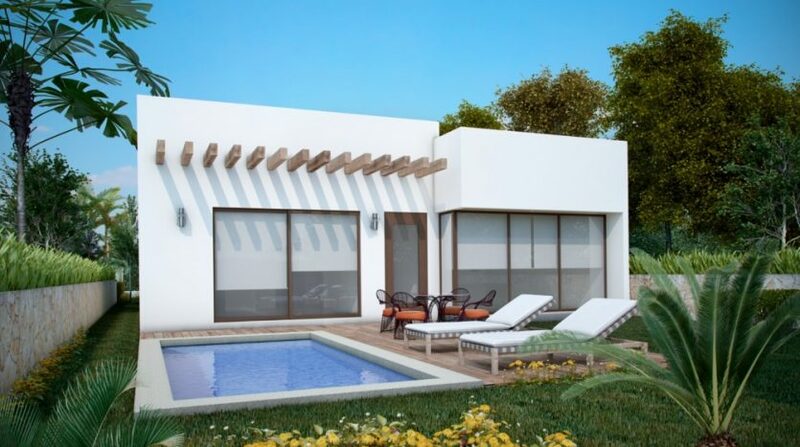 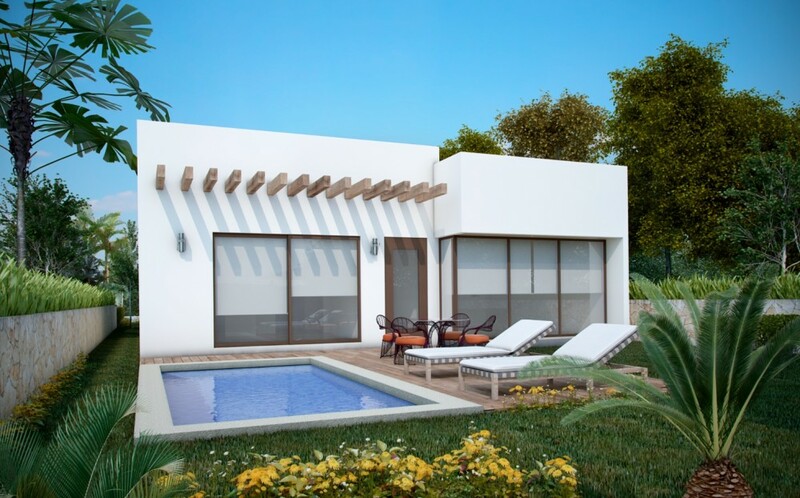 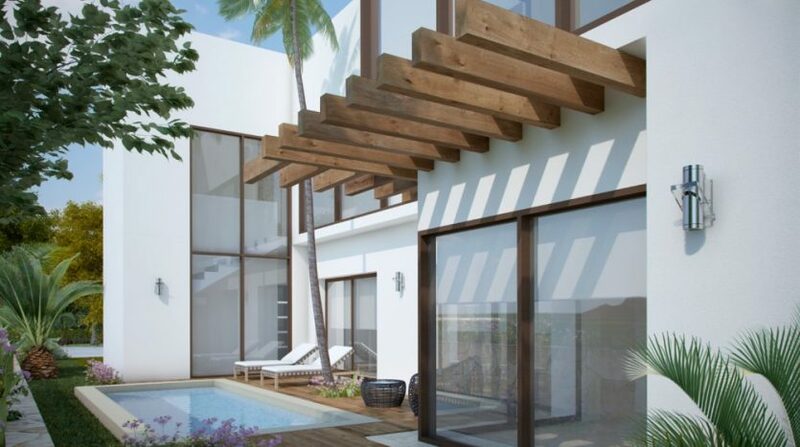 These new houses are located in Villas Caribe, a new real estate development at Bahia Principe. 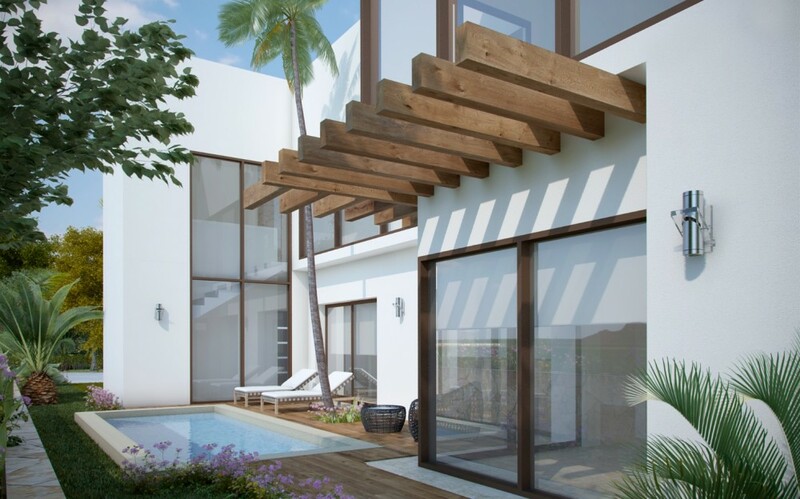 These houses feature the best quality products in every detail of the house. 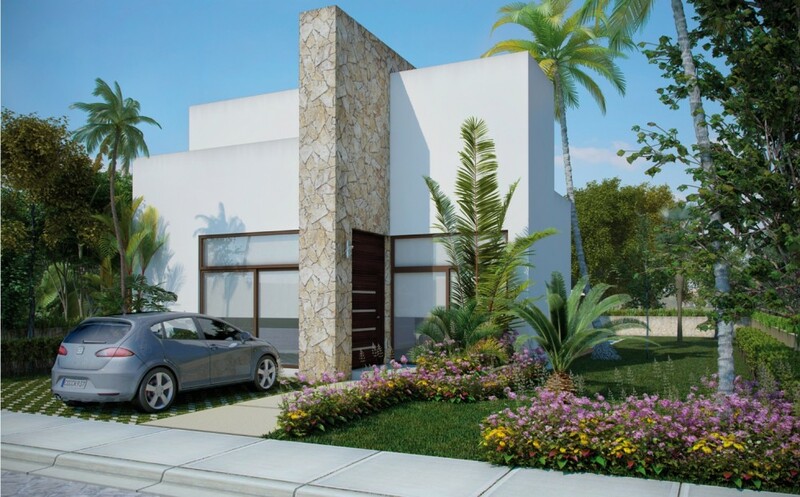 We also use the best brands to equip these houses with style in every detail of your new home. 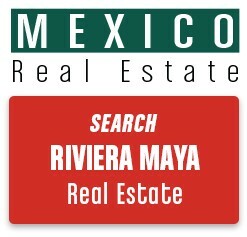 See all of our real estate in Bahia Principe Mexico. 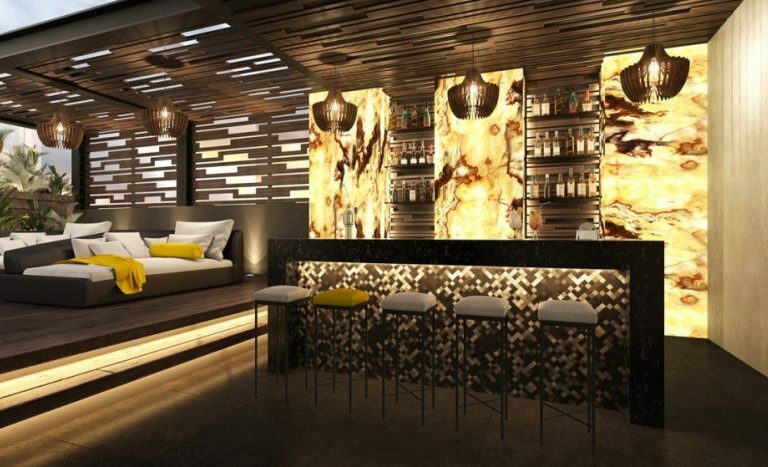 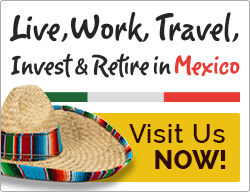 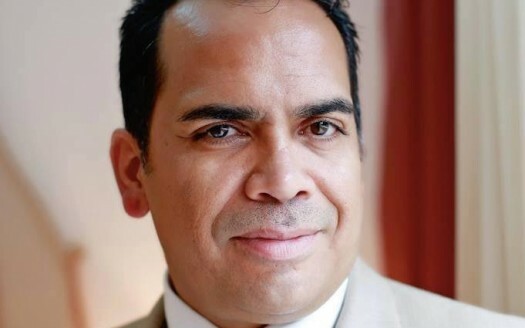 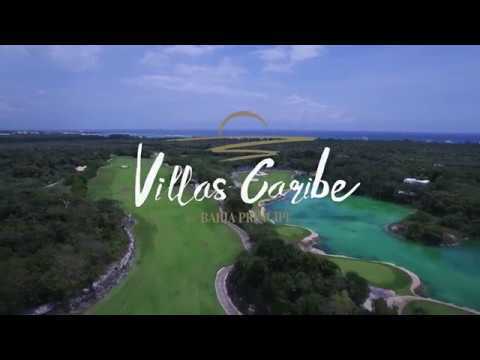 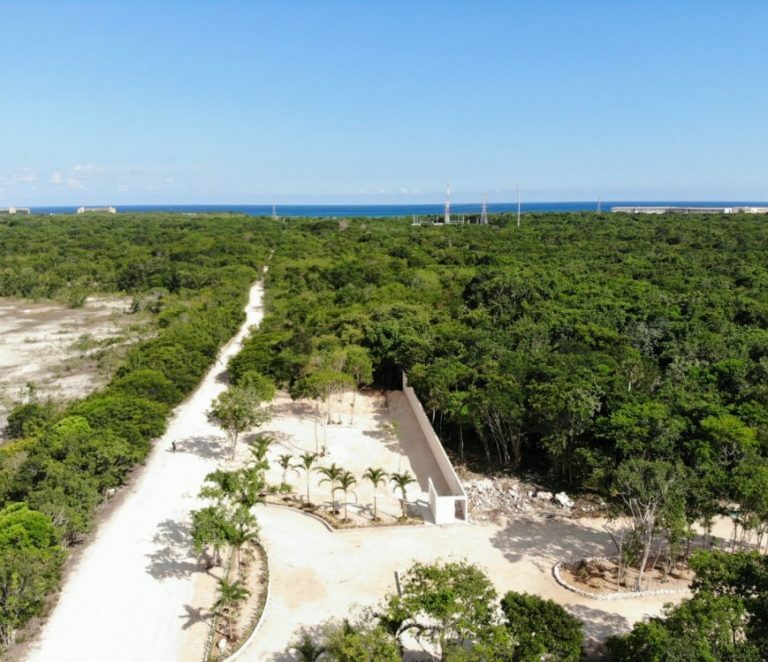 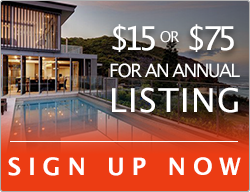 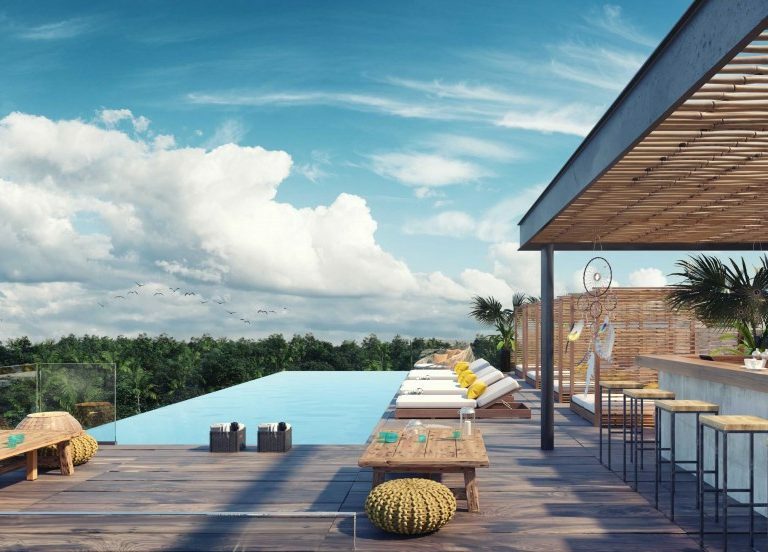 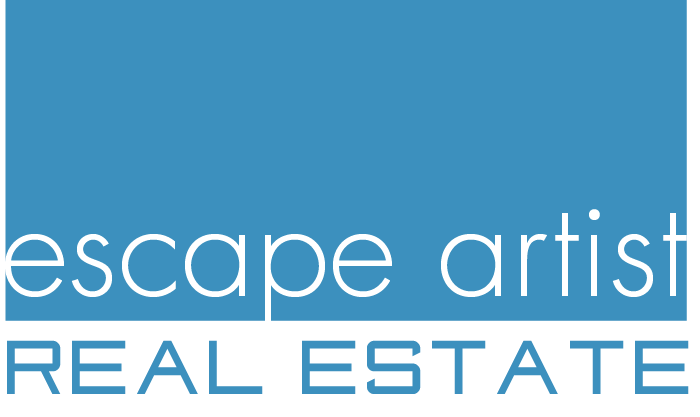 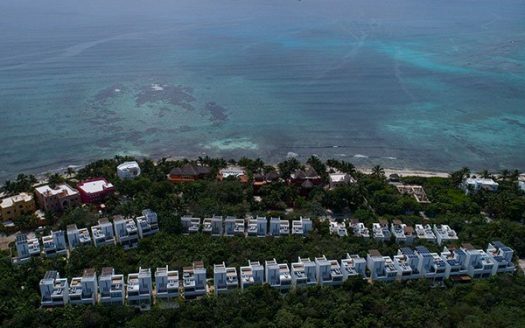 And for more information on the Bahia Principe real estate development in Akumal Mexico – or to schedule a Mayan Riviera real estate tour – please contact me below.